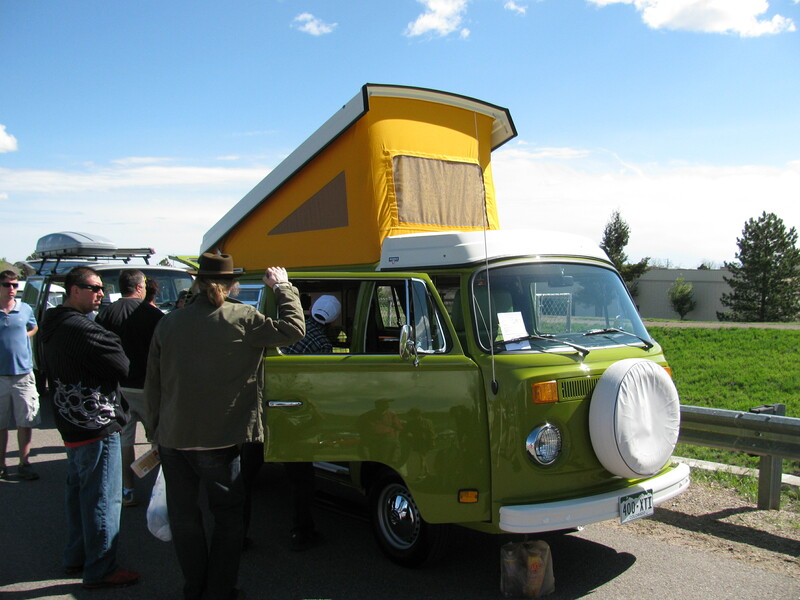 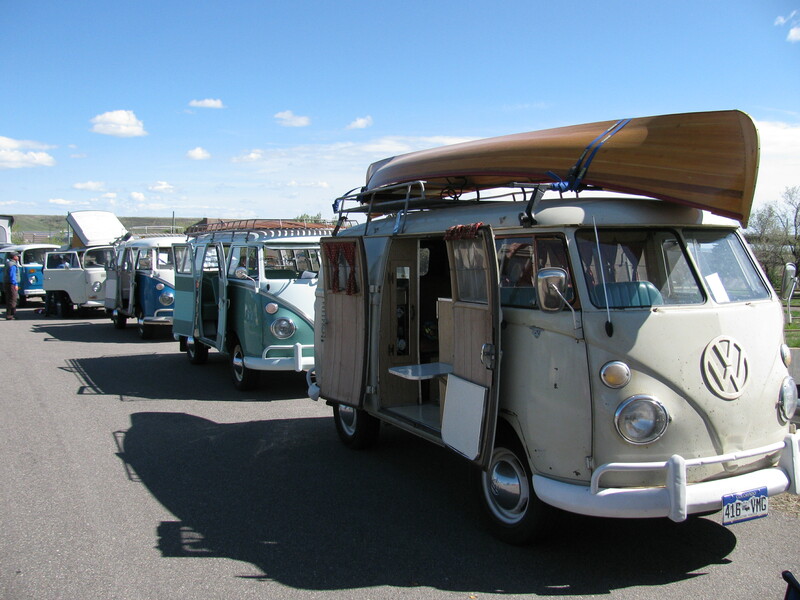 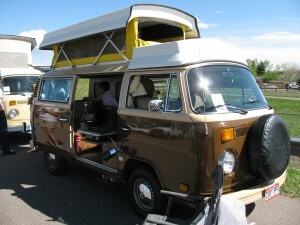 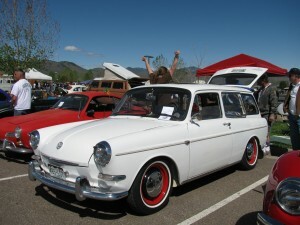 Another year, another VWs on the Green show that Gus didn’t make it to. 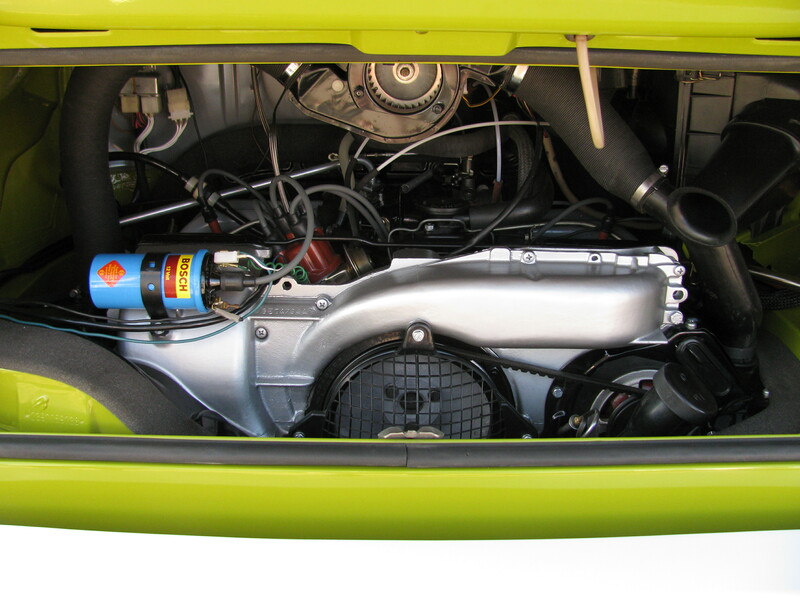 But I have made some progress – current bad engine is almost out, and on the replacement engine I’ve removed all the hoses, retorqued the cylinder heads, and cleaned it up a bit. Love this split with the vintage canoe. 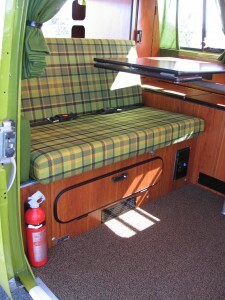 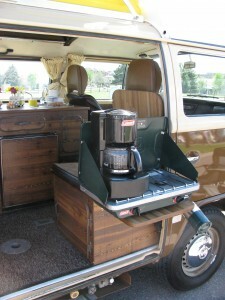 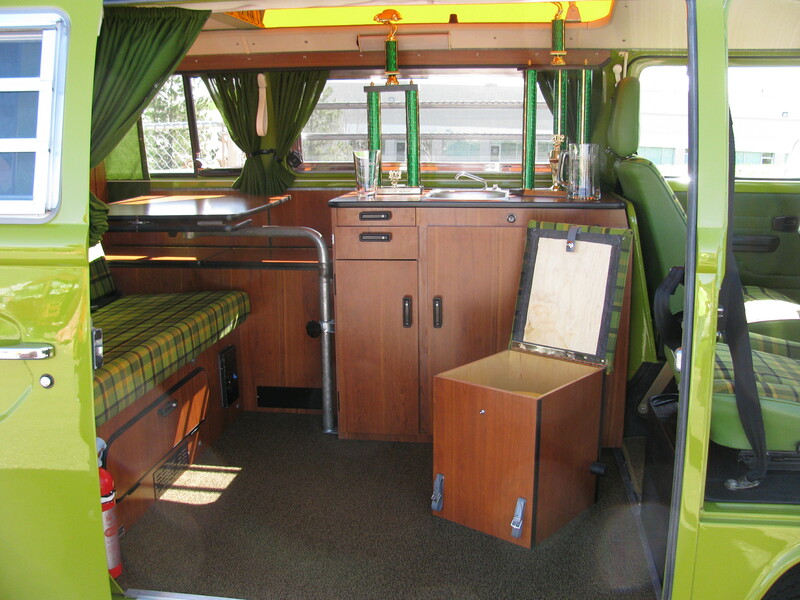 Nicely done Riviera camper conversion. I’m pretty sure I talked to the owner of this one last year at the show. This is a beautiful restoration – I think he’s pretty active on thesamba…can’t remember his name though. 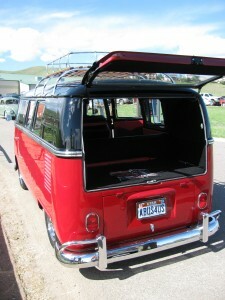 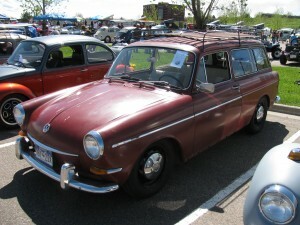 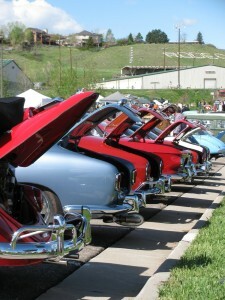 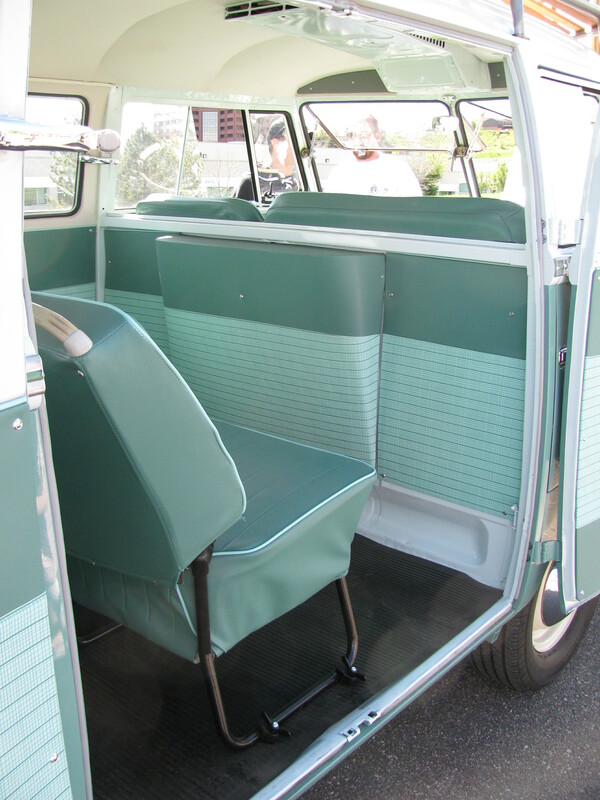 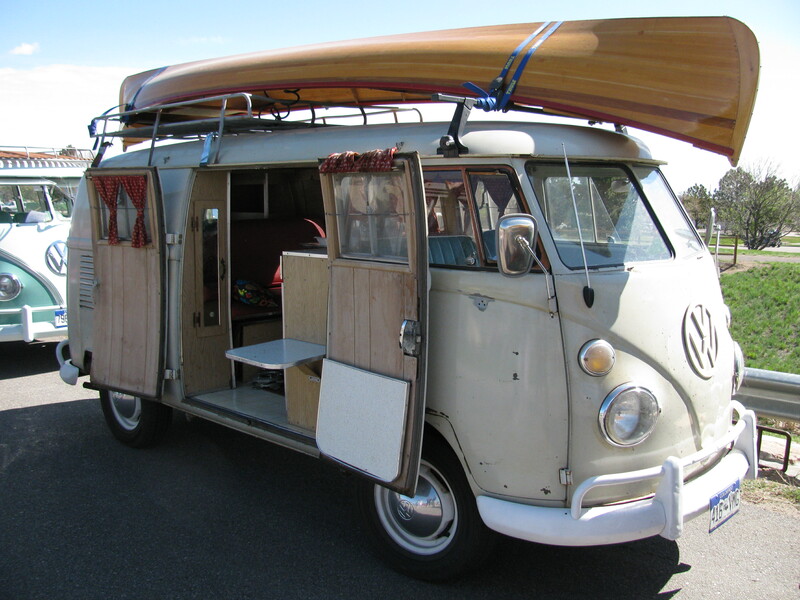 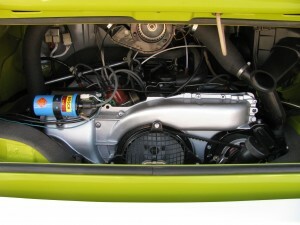 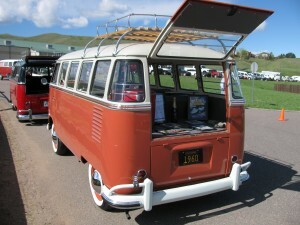 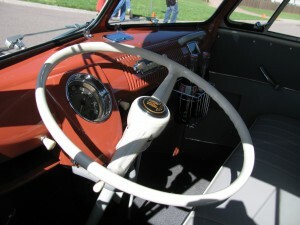 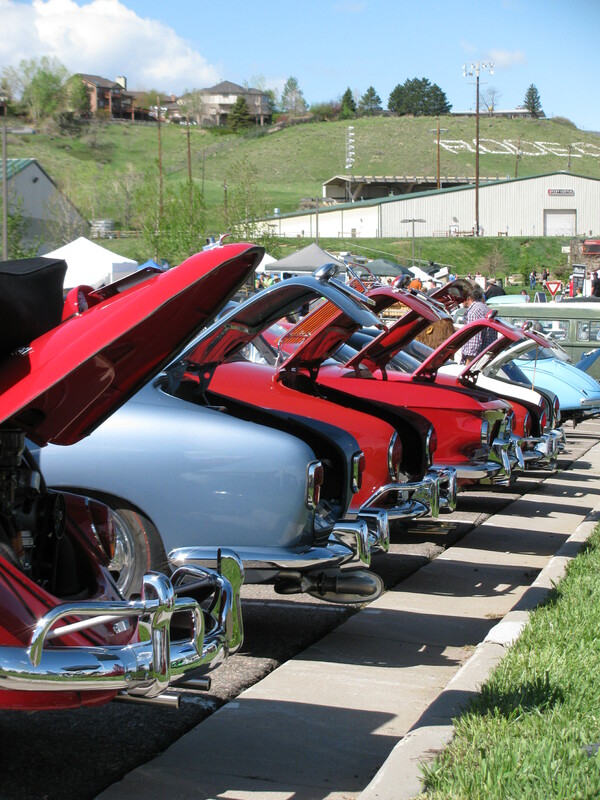 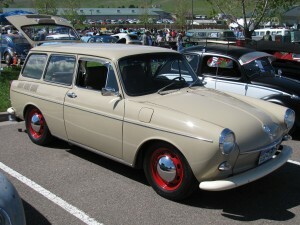 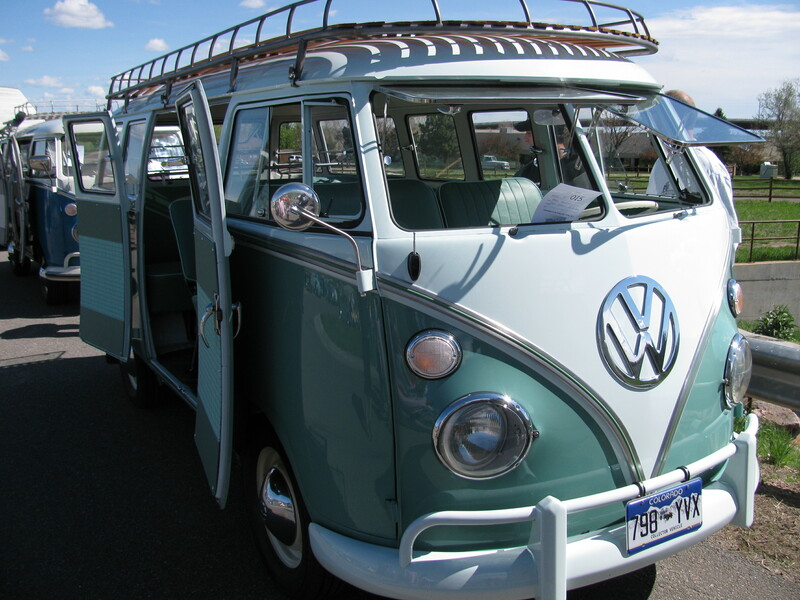 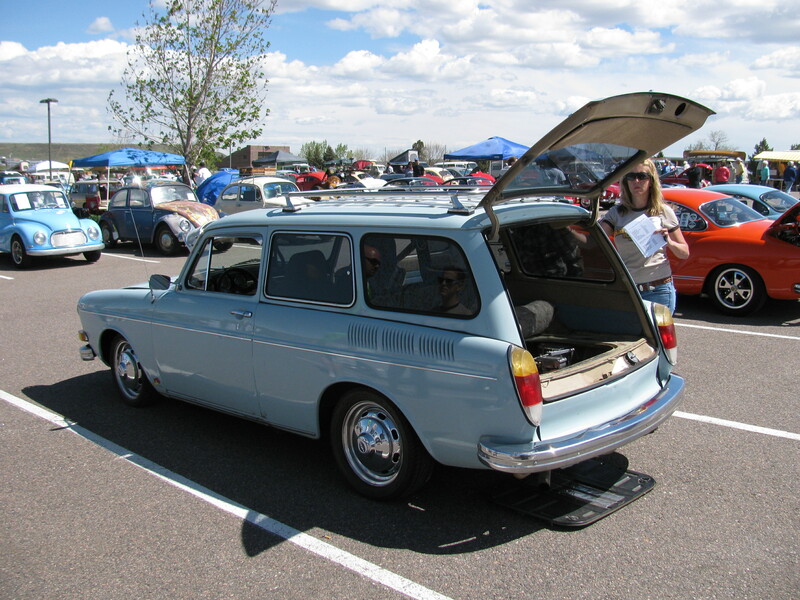 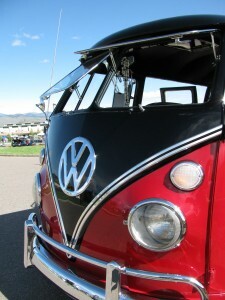 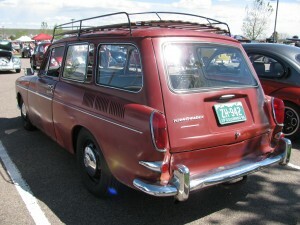 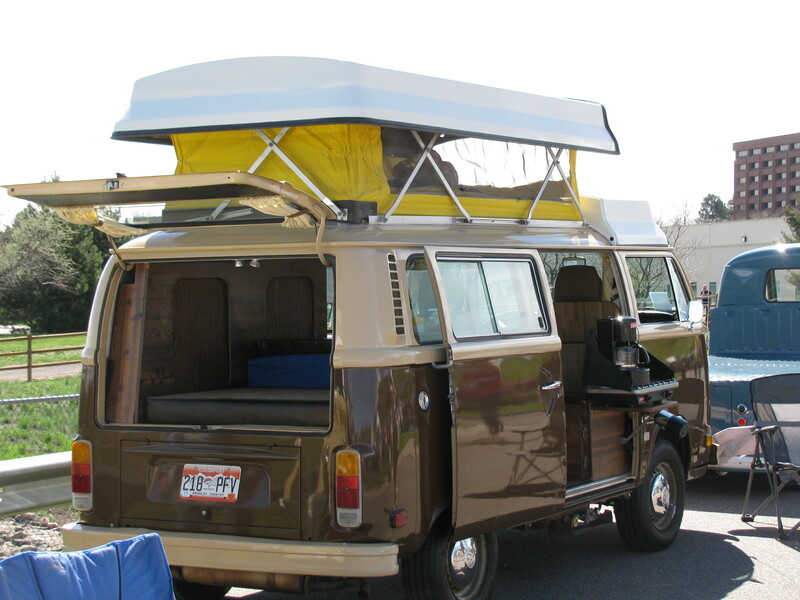 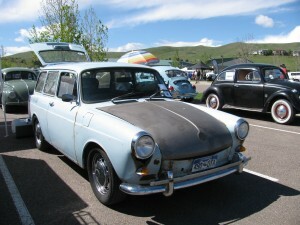 I have a lot more pics to post, including some Volkswagen and related oddities…stay tuned!